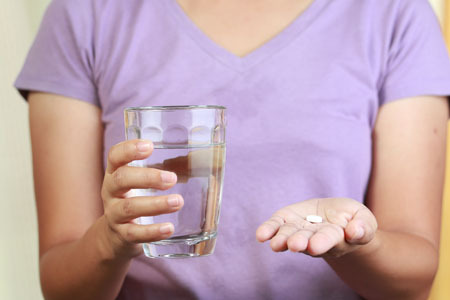 Several studies have now suggested that lamotrigine is safe to use during pregnancy. In June 2017, researcher Gali Pariente and colleagues published a systematic review and meta-analysis in the journal CNS Drugs in which they reported that across 21 studies, lamotrigine use during pregnancy was not linked to an increase in birth defects. In November 2017, a small study from an Israeli medical center reported data from 83 women who received lamotrigine during their first trimester of pregnancy. The study by Merav Cohen-Israel and colleagues in the British Journal of Clinical Pharmacology found that lamotrigine use was not linked to congenital malformations, neurodevelopmental disorders, or withdrawal symptoms in the offspring. Of the 83 women, 76 received lamotrigine alone, four received it in combination with clonazepam, two with carbamazepine, and one in combination with both levetiracetam and phenytoin. 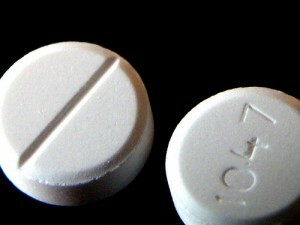 Studies published in 2015 and 2016 have established that generic versions of the anti-convulsant lamotrigine are bioequivalent to the name-brand drug (Lamictal) and to each other. Lamotrigine is used to treat epilepsy and is also prescribed for the prevention of bipolar depression. An article by T.Y. Ting and colleagues in the journal Epilepsia in 2015 established that generic lamotrigine works similarly enough to the name brand drug that patients with epilepsy could be switched from one drug to the other without worsening seizures. More recently, M.D. 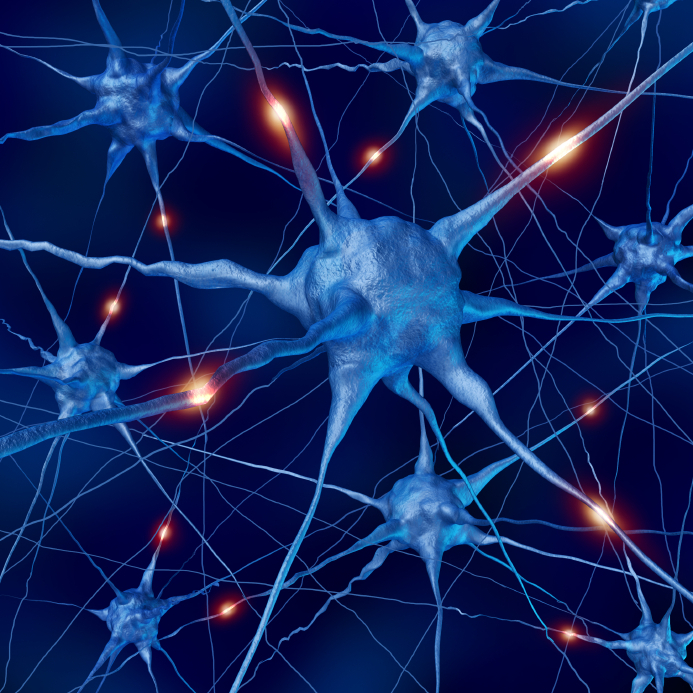 Privitera and colleagues reported in the journal Lancet Neurology that different generic versions of lamotrigine were bioequivalent. No significant changes in seizure frequency or other negative outcomes were reported. These studies show that generic versions of lamotrigine have the same anticonvulsant effectiveness as the original drug. The same should also be true for lamotrigine’s effectiveness in preventing bipolar depression. At the 2014 meeting of the American Academy of Child and Adolescent Psychiatry, researcher Robert Findling reported on a double blind, placebo controlled 36-week study of lamotrigine for children and adolescents with bipolar I disorder. The doses designed for maintenance treatment averaged about 225 mg/day, achieved by very slow increases over time in order to reduce the risk of a serious rash. 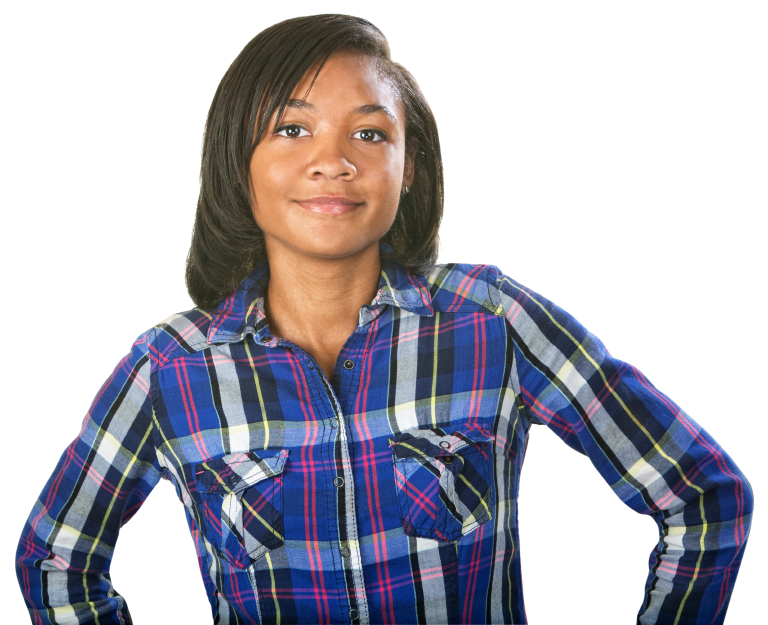 Findling found that lamotrigine was more effective than placebo in extending the time until a patient required an intervention for a new mood episode among the older children in the study (aged 13 to 17). Among the younger children in the study (aged 10 to 12), lamotrigine’s effects were not statistically significant compared to placebo. Findling and colleagues concluded that lamotrigine appeared effective in delaying time to onset of a new episode in adolescents with bipolar I disorder. Lamotrigine is approved by the Federal Drug Administration (FDA) for bipolar disorder in adults only. Methylene blue is a chemical compound that has been used to treat a variety of medical conditions. 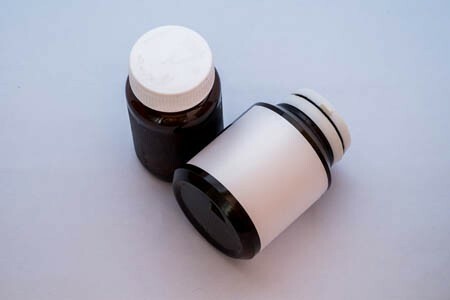 This drug has some actions that resemble lithium’s: it inhibits guanylate cyclase, which generates second messenger cyclic GMP, and decreases nitric oxide. New evidence shows it may help depression and anxiety in bipolar disorder when added to lamotrigine. In patients with bipolar disorder who were all treated with lamotrigine, an active 65mg dose of methylene blue three times per day (for a daily total of 195mg) versus 15mg/day (an inactive dose that produces the same side effect of blue urine) was more effective at treating depression and anxiety in a 12-week crossover study. Side effects, in addition to blue urine, included infrequent nausea, diarrhea, headache, and a burning sensation in the urinary tract. Of the 37 randomized study participants, 27 completed both phases of the entire six-month study. 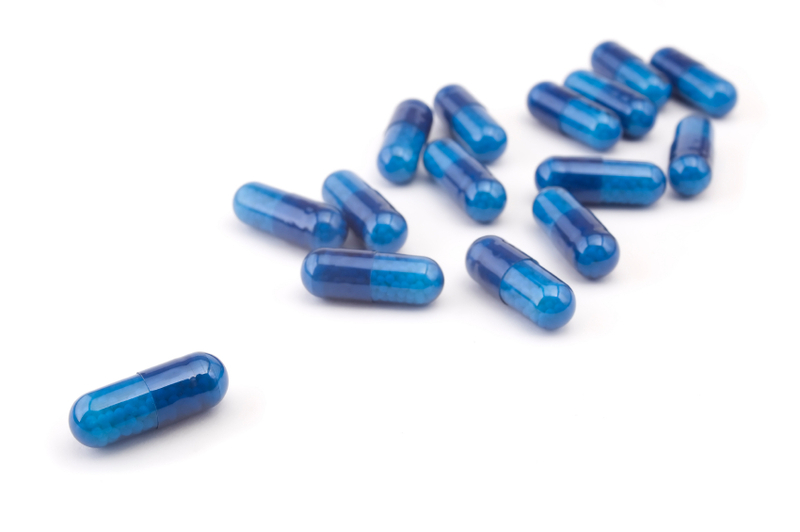 Martin Alda, a researcher who presented the double-blind randomized crossover data at the 2014 meeting of the International Society for Bipolar Disorders, indicated that he has also used this preparation clinically with success, although the pharmacy staff who prepared the capsules were not too happy, because everything the drug touches turns blue. A 2012 study by Kemp et al. 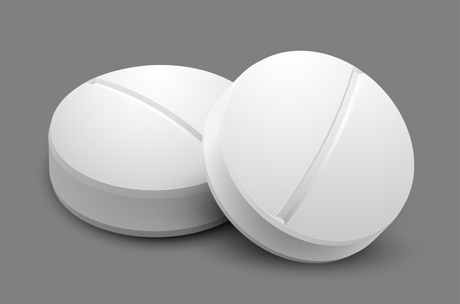 in the journal Bipolar Disorders found that lamotrigine added to combination treatment with lithium and valproate was no more effective than placebo in patients with rapid cycling bipolar disorder. Only 14% (19 out of 133) of rapid cycling patients stabilized upon initial treatment with the open combination of lithium and valproate, a startlingly low rate. In the next phase of the study, 49 patients who were not stabilized were given adjunctive treatment with either lamotrigine (n=23) or placebo (n=26) on a double-blind basis, but no significant difference was observed. Editor’s Note: This study has two pieces of not-so-good news. The first is that it was so difficult to stabilize these patients with rapid cycling bipolar disorder. The second is that the add-on of lamotrigine, which is highly effective in the prevention of depressions in bipolar disorder, was in this case no more effective than placebo. This study again demonstrates that rapid cycling bipolar disorder is difficult to treat, and even the use of three proven mood stabilizers in combination is not always effective. 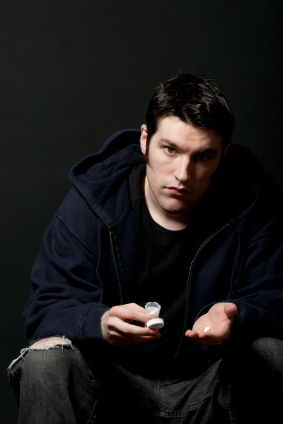 Many doctors would recommend an atypical antipsychotic as the next clinical option. A 30-year observational study published by Andrew Leon and colleagues in the American Journal of Psychiatry has found that anticonvulsants used in epilepsy and for bipolar depression (carbamazepine, lamotrigine, and valproate) do not increase suicidal behavior in bipolar patients. Editor’s Note: The FDA gave a warning in 2009 that these anticonvulsants were associated with suicidal ideation. This was based on studies of a mixed group of psychiatry and neurological patients in acute placebo-controlled studies, where suicidal ideation is typically a reason for exclusion from the study. Leon et al. used more powerful longitudinal methods to compare the risk of suicidal ideation in individuals taking and not taking anticonvulsants and found no such increase in suicidal behavior. This is like the FDA warning for antidepressants and suicide, which was based on data from placebo-controlled clinical trials in acute depression (where suicidal patients are excluded). When investigators used the same longitudinal methods as Leon et al. in the anticonvulsant study, they found that antidepressants actually reduced suicidal behavior by 30%. The bottom line is that the use of anticonvulsants for bipolar disorder should not be discouraged based on the FDA warning about suicidal ideation in mixed neurological and psychiatric patients. In bipolar patients, anticonvulsants do not increase the risk of suicidal behaviors, i.e. suicidal acts or completed suicides. At the 2012 meeting of the American Academy of Child and Adolescent Psychiatry (AACAP), Melissa P. DelBello presented a poster on the design of a maintenance study in bipolar youth to determine characteristics of patients who stabilized on adjunctive lamotrigine. The study included children aged 10 to 17 who had been diagnosed with bipolar disorder. Of a total 244 potential subjects, 160 individuals or 66% stabilized on lamotrigine during the open (not blind) portion of the study. Of these, 143 were randomized to either lamotrigine continuation or placebo. Seventeen participants did not enter the randomized phase of the study, primarily because of withdrawal of consent, presumably because they were reluctant to be placed in the placebo group. The authors concluded that a study design involving randomization to medication continuation versus withdrawal with placebo substitution could underestimate the true level of treatment response. However, the high stabilization rate of 66% using adjunctive lamotrigine in the open phase of the study suggests that the drug is effective. Clearly confirmation of this in the double-blind randomized phase is needed to confirm this prediction.